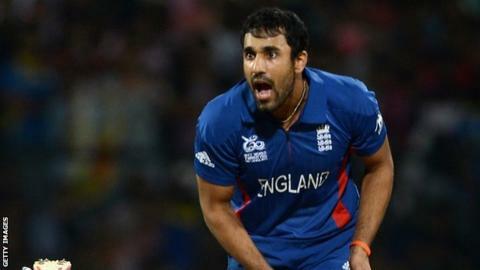 Essex and England all-rounder Ravi Bopara will play for South African side Dolphins in their Twenty20 campaign. The 27-year-old, who is currently representing Chittagong Kings in the Bangladesh Premier League. The South Africa T20 competition starts on 15 February, but Bopara will link up with the Dolphins when his Chittagong commitments end. As things stand he would be available to start the season with Essex. The South Africa T20 Domestic Cup runs until 7 April, three days before Essex begin their County Championship Division Two campaign against Gloucestershire. The right-handed batsman could still be bought by an IPL club at a later date however, despite being overlooked in the auction, meaning he could miss up to eight weeks of the English season. "I am delighted to be joining up with the Dolphins," said Bopara. "Having played out in South Africa before I know the cricket is of the highest standard. I will be doing everything to make sure the Dolphins have a great tournament."